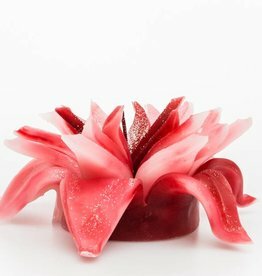 This luxurious handmade candle in the shape of a flower is ideal as decoration and as a table arrangement. Burning hours: 4. Packaging: 18 pieces. 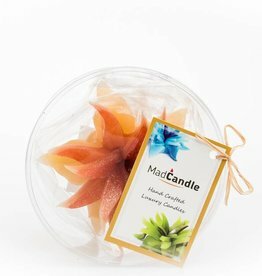 Handmade scented candle apple. Length: 6.5 cm, Width: 6.5 cm, Height: 10 cm, Weight: 0.37 kg, Burning hours 47. Smell: apple. 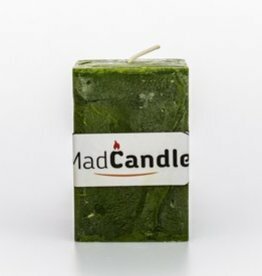 Handmade scented candle musk. 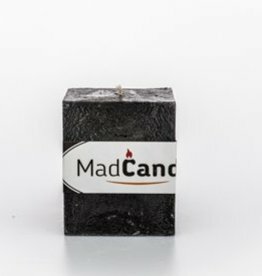 Length: 6.5 cm, Width: 6.5 cm, Height: 8 cm, Weight: 0.30 kg, Burning hours 37. Smell: musk. Burning hours: 8. Packaging: 6 pieces. 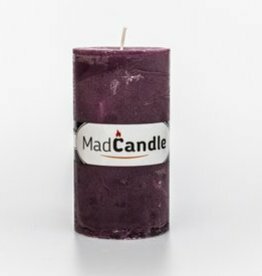 Handmade scented candle lavender. 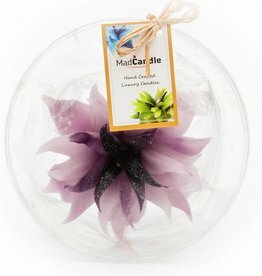 Diameter: 7.5 cm, Height: 14 cm, Weight: 0.50 kg, Burning hours 70. Smell: lavender. 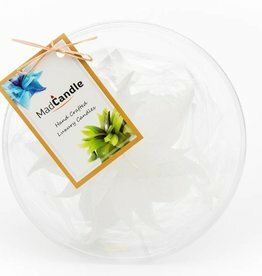 Handmade scented candle lemon. Diameter: 7.5 cm, Height: 14 cm, Weight: 0.50 kg, Burning hours 70. Smell: lemon. 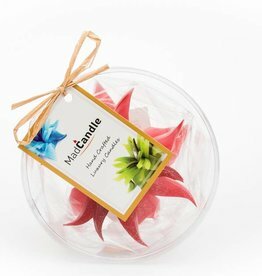 Handmade scented candle jasmine. Length: 6.5 cm, Width: 6.5 cm, Height: 12 cm, Weight: 0.44 kg, Burning hours 57. Smell: jasmine. 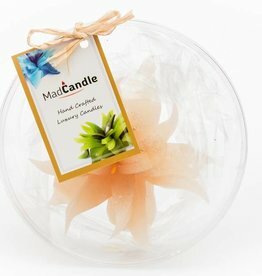 Handmade scented candle jasmine. 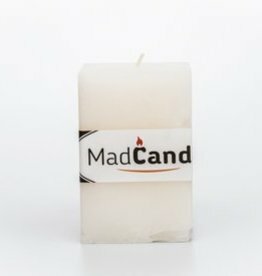 Length: 6.5 cm, Width: 6.5 cm, Height: 10 cm, Weight: 0.37 kg, Burning hours 47. 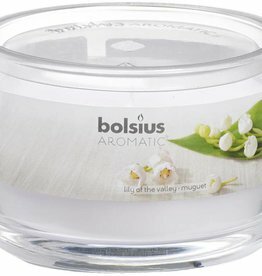 Smell: jasmine. 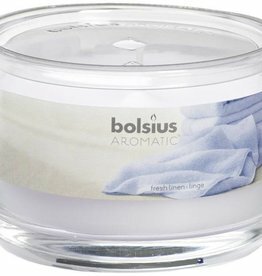 The well-known candle brand Bolsius also offers scented candles. 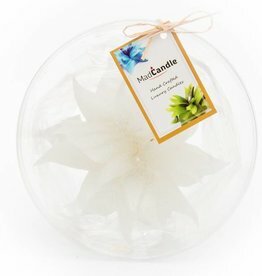 With these delicious smelling atmosphere makers you decide which atmosphere you want to create. 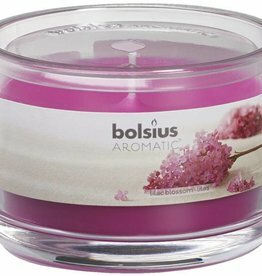 For example, are you a fan of a lovely sweet scent, or do you keep autumn with the smell of sandalwood and cinnamon? 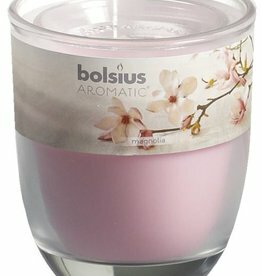 At Lagripro you will find so many different scents that there is always a scented candle that suits you and your home! 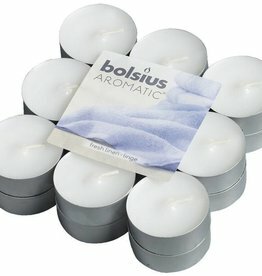 A smell that reminds you of something; that often has a big influence on buying a Madcandle or Bolsius scented candle. 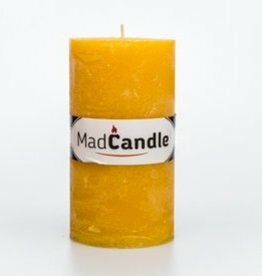 In addition, the color of the candle is certainly not unimportant. 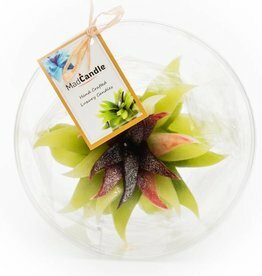 After all, this must fit with your home! 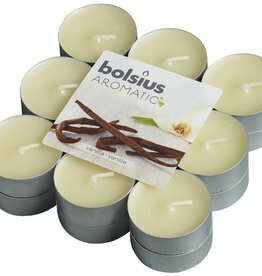 Because of the large assortment of Madcandle and Bolsius scented candles at Lagripro you will surely find what you are looking for! You smell the pure aroma of the natural ingredients. 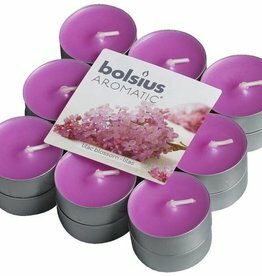 Just as versatile as nature itself is the wide range of pure fragrances from Bolsius Aromatic. 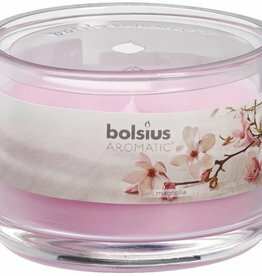 With so much choice you will easily find the Bolsius scented candle that fits your mood, your moment or the "color" you want to give to a space: from the spicy note of spices, and from crisp linen to the warm scent of freshly baked cookies . 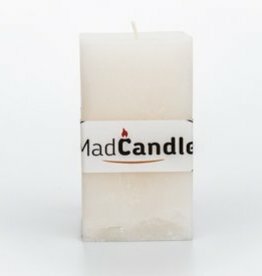 Do you not like scented candles? 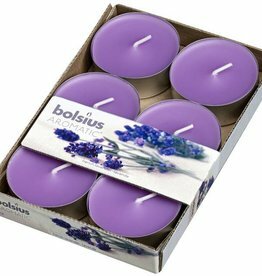 View our range of rustic candles and outdoor candles from Bolsius!